He announced that he would leave the company in an email yesterday citing personal reasons. 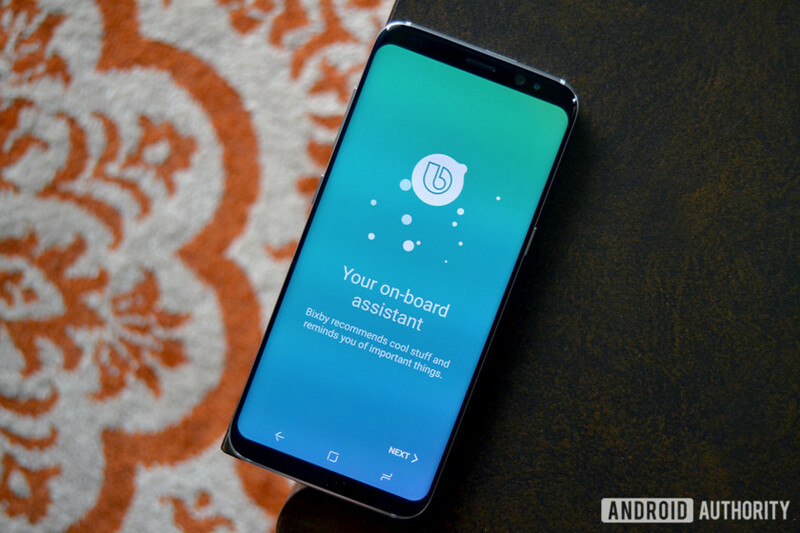 The Samsung Bixby digital assistant was one of the less well-received aspects of the Galaxy S8 and S8 Plus when they launched earlier this year. The new assistant was anticipated to compete with the likes of Google Assistant and Siri, but it fell far short, arriving in an unfinished state and improving only slightly since. Samsung isn’t done with Bixby yet, however, and version 2.0 is its way, along with a Bixby-powered smart speaker (you can read more about that at the link right). The person originally at the digital assistant’s helm, Rhee In-jong, is done with it, though — and he’s done with Samsung, too. Rhee was the original person behind Bixby development before becoming Samsung’s Chief Technology Officer to oversee a range of products last month. According to The Korea Herald, Rhee had “expressed his wish to leave Samsung in July, citing personal reasons,” and notified his staff of the departure in an email yesterday. The Korea Herald, sourcing Samsung, reports that Rhee “began to reflect” on his personal situation after as his daughter was sent to Iraq as an officer in the US Army this July. Apparently, Rhee felt he could not “fulfil his role as a father properly” given his work commitments with the company. Where Bixby is headed under the watch of Samsung Executive Vice President Roh Tae-moon, who became the new Bixby chief after taking over from Rhee in November, remains to be seen. Samsung has previously revealed that it will introduce deeper linking capabilities into Bixby 2.0, and enhanced natural language abilities, to create a more personalized experience. Last we heard, Samsung was in the midst of a Bixby SDK beta program, with the full Bixby 2.0 rollout expected in 2018.